The mother of rapper Andre 3000 has died. According to several reports Sharon Benjamin Hodo passed away at her home in Rex, Georgia. Early reports suggest that she died of natural causes. 3000 real name, Andre Benjamin, celebrated his 38th birthday Monday. 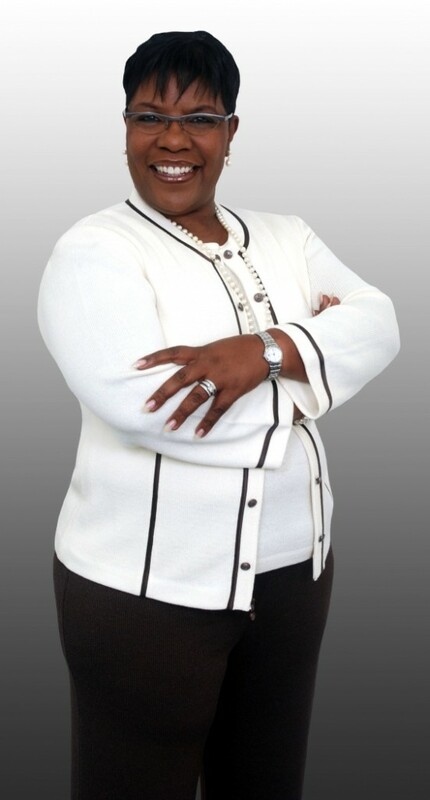 Wife, mother and grandmother… also known as Ma Benjamin, Ms B and Nana… Sharon Benjamin Hodo hails from Atlanta, GA and is married to Pastor Robert L. Hodo of the New Morning Light Baptist Church. 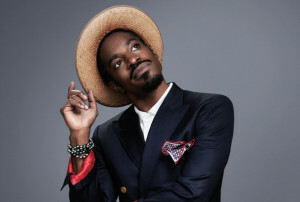 Sharon is the mother of Outkast co-founder Andre L. Benjamin also known as Andre 3000. A licensed real estate adviser to the wealthy, Sharon also serves as an adviser to Andre and his partner, Antwan Pattonaka, Big Boi… She also acts as a life coach to many active members in the music industry. This entry was posted in Gospel Rap and tagged Andre 3000, died, mom, passes, Sharon Benjamin Hodo by Kris Patrick. Bookmark the permalink.